Superstar Salman Khan said he used to flirt with his school mam. While shooting for the episode of Dus Ka Dum-Dumdaar Weekend, Salman discussed his flirting history.When he asked about the question of Indians falling in love with the Indian school teacher for the first time, Salman said that when he was in school, he used to flirt with his teacher. He also admitted that he would leave his school teacher home on a bicycle and even removed the carrier to ensure that he got the teacher to sit in front of him. It is impossible for someone to not have crush on their teacher. Salman said, most people would not accept it, but I openly say that I used to flirt a lot with my teacher. The popular Tv show hosted by BHARAT actor returned to the BARC list last week. It seems that moving Dus ka Dum into a weekend slot, it helped bring it back to the top 20 shows. 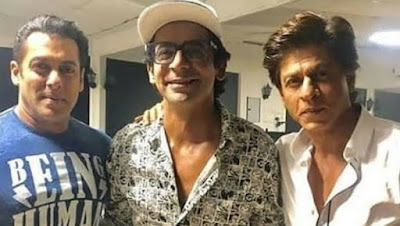 Recently, with Shah Rukh Khan, Salman celebrated the birthday of actor comedian Sunil Grover at the show. SRK came on a set to shoot a special episode, on that day Sunil's birthday was also done. 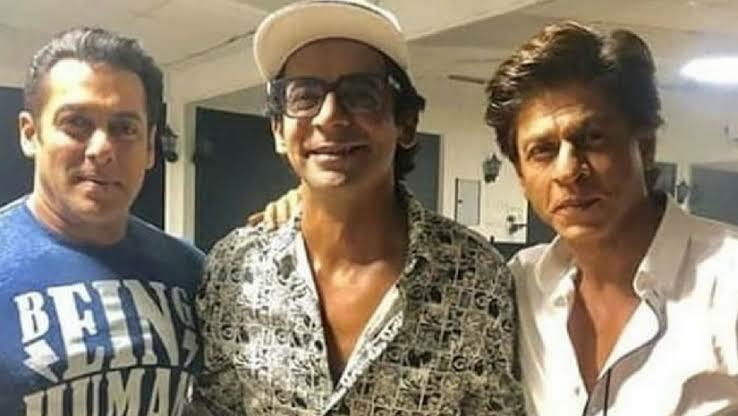 It seems that the last episode of dus ka dum will also include Sunil Grover, who is going to share screen space with Salman in his upcoming film BHARAT. He will play Salman's friends but more information about his role is still awaited. While shooting for the episode, Sunil also cut his birthday cake and both the Khans celebrated with him happily. Salman is ready to return to Colors next month with his popular show Big Boss next season. The superstar recently shot for his first promo. In the video, we see Salman entering as a classroom teacher and instruct his students, who are related to different areas of life. 'Students' appear in pairs together with joints. As we all know, the upcoming season of the show is going to introduce the participants to the couple. 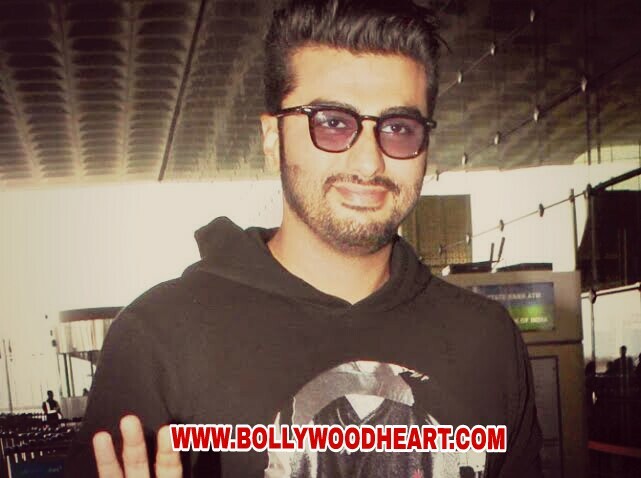 For more Bollywood latest news and gossip keep visiting our website.